Preheat your oven to 325 degrees and Grease/ Flour a 10 Inch Pan. 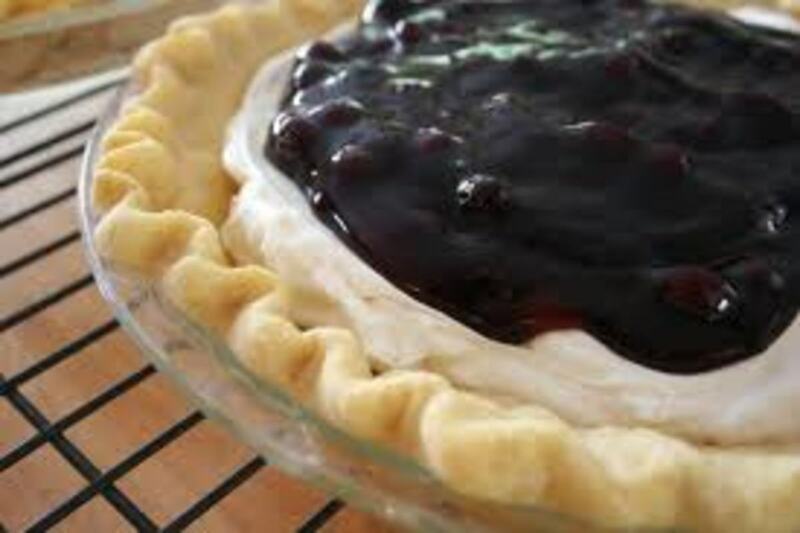 Mix together the Baking Powder and Flour and in another bowl cream together 1 Cup of Butter, 1/2 Cup Shortening, and 2 Cups Sugar until mixture is fluffy. One at a time beat in your eggs then add in the Flour mixture alternating with the Milk until well incorporated. Stir in 2 Tablespoons of your Rum, Key Lime Zest and 2 Teaspoons Key Lime Juice, and Vanilla Extract and Lemon Juice. 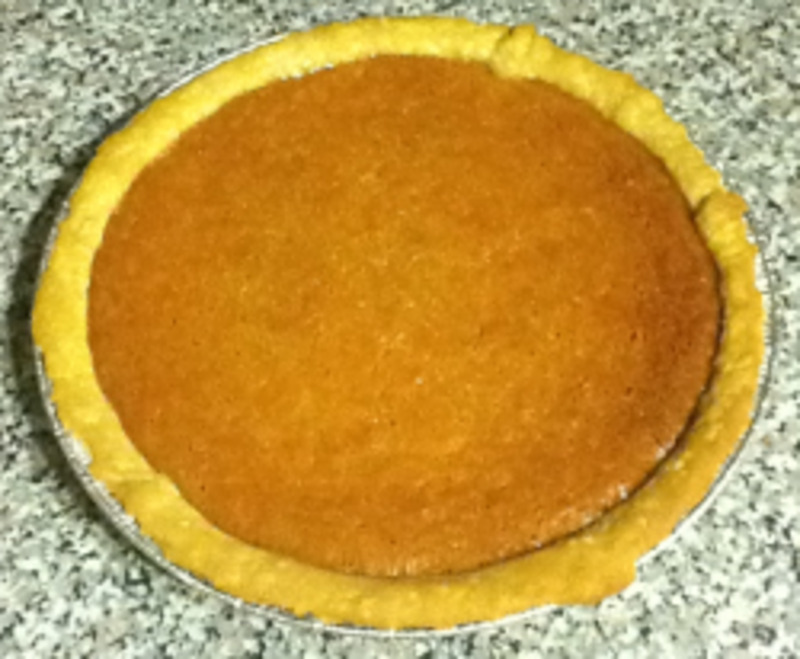 Pour batter into your pan and bake for 1 hour and 30 minutes or until it passes the "Toothpick Test". 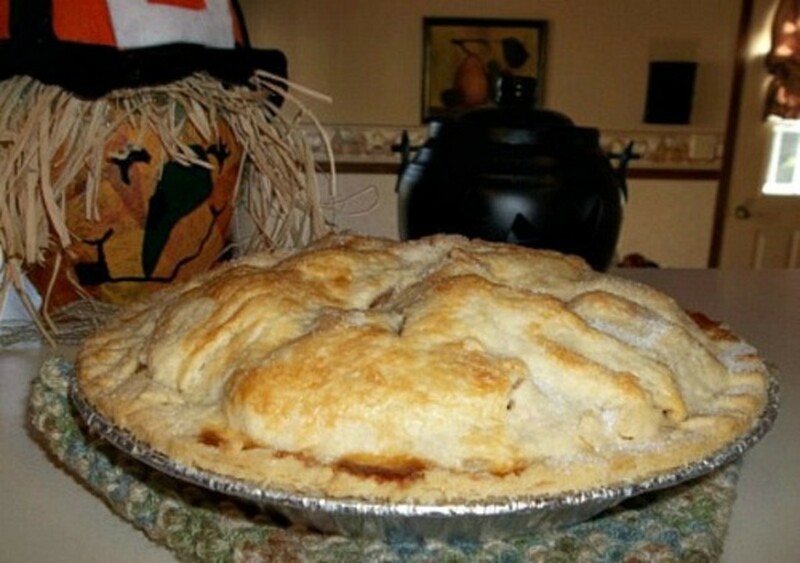 (To make Glaze: In a small sized saucepan, combine 1/4 Cup Sugar, 1/4 Cup Butter, 2 Tablespoons Key Lime Juice. Bring to Boil, stirring constantly. Remove from heat and stir in 2 Tablespoons Rum. ) Allow Cake to cool down for 10 minutes and poke (with a toothpick) Pouring Key Lime Daiquiri Glaze over top. Wow this looks like a good recipe. 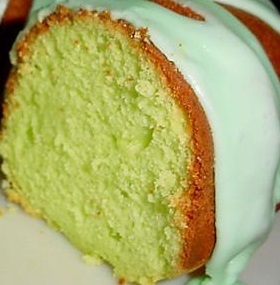 The image of the Florida key lime cake looks really good and delicious. Now I really want to have some. I don't think I've ever had lime cake before but this really sounds like a good and interesting recipe. This looks really delish and looks to have a texture like my lemon ginger pound cake. Bet it would go great with a coffee. Thanks for a great hub.